Cellular data companies are always looking to one-up each other, and T-Mobile's latest decision is yet another example of that. As the company announced on its official website, it will soon begin laying a foundation for "home broadband" ahead of its merger with Sprint. 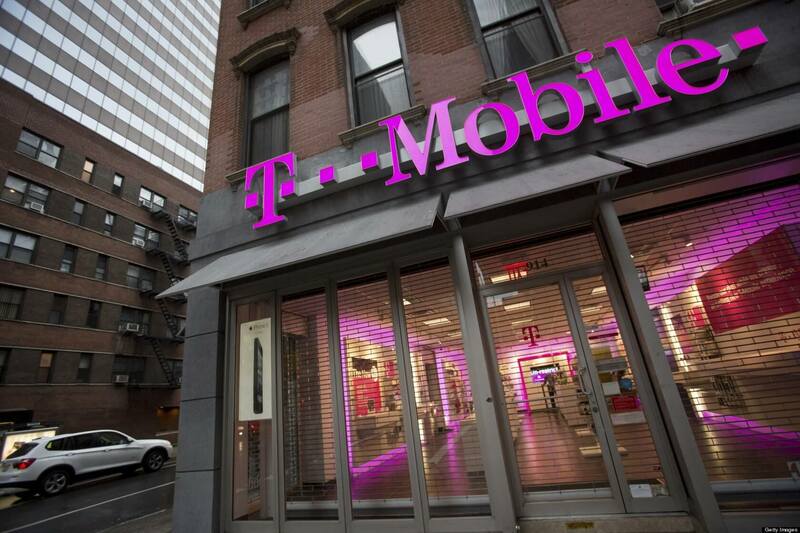 Yep, you read that correctly - T-Mobile is about to become a home ISP, just like Verizon and AT&T. For $50 per month, you'll get access to a 50 Mbps internet connection through T-Mobile's LTE wireless service. Apparently, there will be no data caps, no contracts, no hidden fees, and no equipment costs. However, it's unclear whether or not T-Mobile will throttle your connection based on usage. For $50 per month, you'll get access to a 50 Mbps internet connection through T-Mobile's LTE wireless service. While $50/month isn't exactly unreasonable for modern internet, a 50 Mbps connection is far from revolutionary. Verizon is already offering its "5G Home" 300 Mbps service for $70/month ($50 with a Verizon phone plan), and AT&T's 1 Gbps Fiber connection will run you $50/month with a contract ($70 without one). Much like the latter two services, T-Mobile's "Home Internet" plan will only be available on an invite-only basis at first, and in specific areas to boot. However, if T-Mobile's merger with Sprint pans out, the company promises to bring 5G broadband in "excess of 100 Mbps" to "more than half" of US households by 2024. 2. Cost - all data flowing through the cell towers end up going through telcos' back haul. Those unlimited hogs will end up costing them a fortune. Clamyboy74 and Evernessince like this. Actually, they have AT&T, too, but it is $20/mo more expensive. I am using it, and it is reasonable. The only problems that I have had are DNS problems, but adding extra DNS addresses solves that. T-mobile's proposed cost is less, though as this service costs $79.99/mo. Though it may be "far from revolutionary" for some people around here but for many people 50 Mbps is way overkill. Sure, some of us may want more speed but for those who are basic Internet users (which many are) it's more than enough. "For $50 per month, you'll get access to a 50 Mbps internet connection through T-Mobile's LTE wireless service"
Good luck finding that unicorn service! That's cheaper than normal cell service all the meanwhile congesting their network. What service? I cut the cord for my inlaws so they are using a t-mobile cell on hotspot under my plan which allows for 50gb/month but only 15gb/month for hotspot. Yeah that sounds good. Mind sharing that info and are you located in the US? Thanks. I have 200mbps with Frontier FiOS for $60/month (special offer) for a year, in Pacific Northwest, US. I like them so far. At least it's another option besides Comcast. I am in the same location. Check with Frontier; they are growing. I was paying Comcast $80/mon for $50-75 Mbps just two months ago. I would like them to get some competition. It's a duo-monopoly in all places as only 1 DSL and 1 Cable company can get to anyone's property, so my only options are Comcast or CenturyLink. I'm actually get 150mb down for $80/month, no contract. CenturyLink max speed is 1.5mb down for $45/month (just checked).